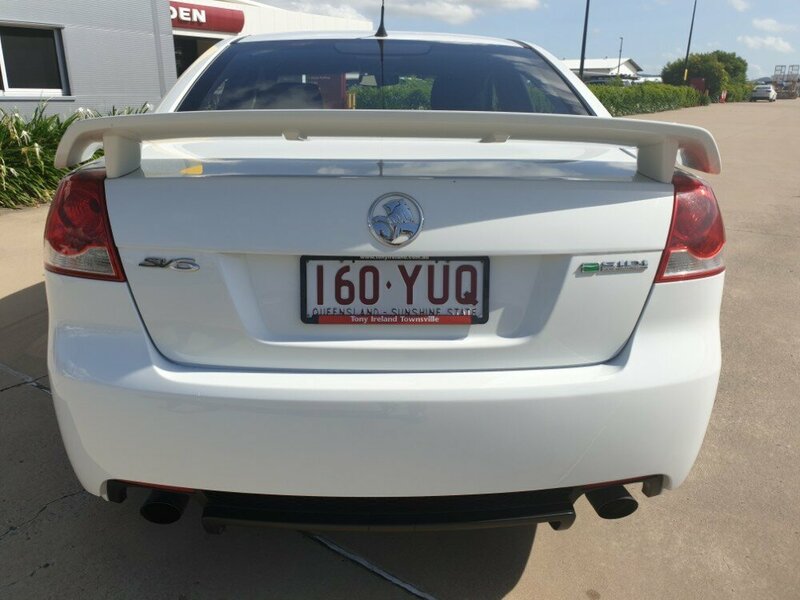 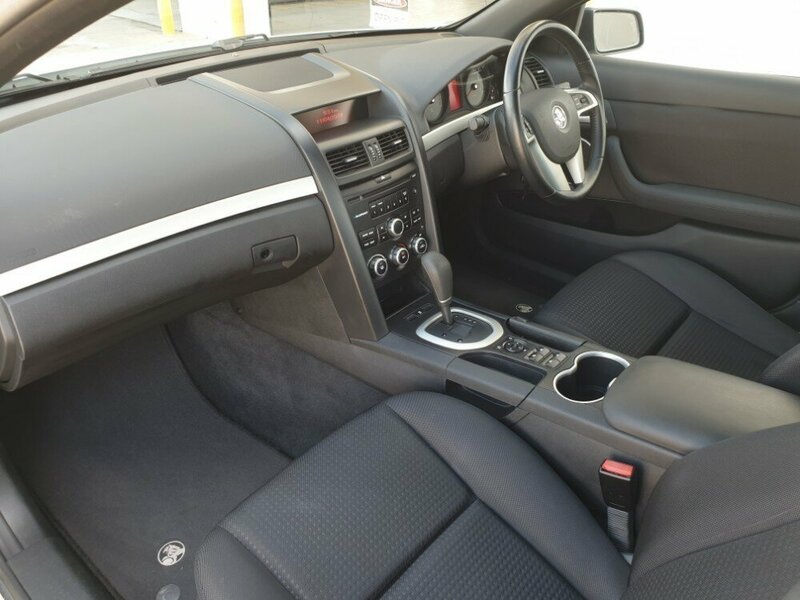 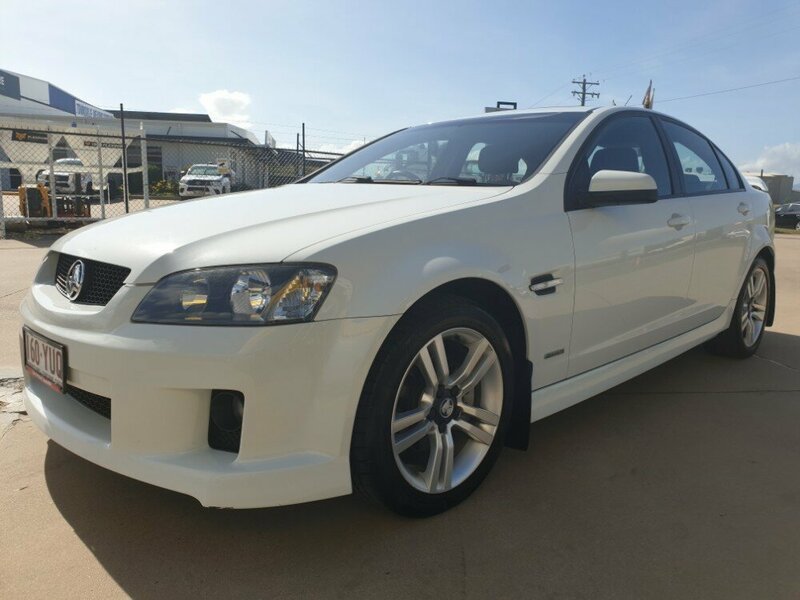 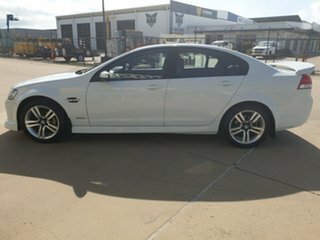 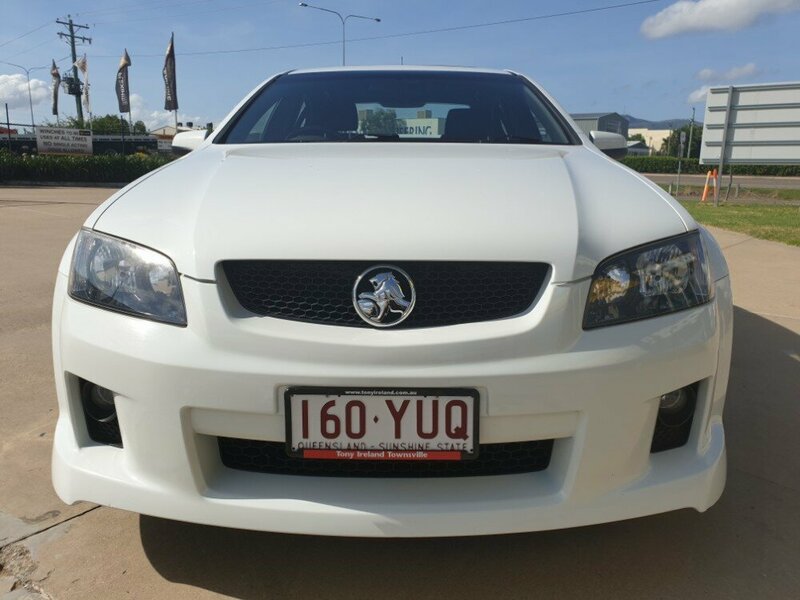 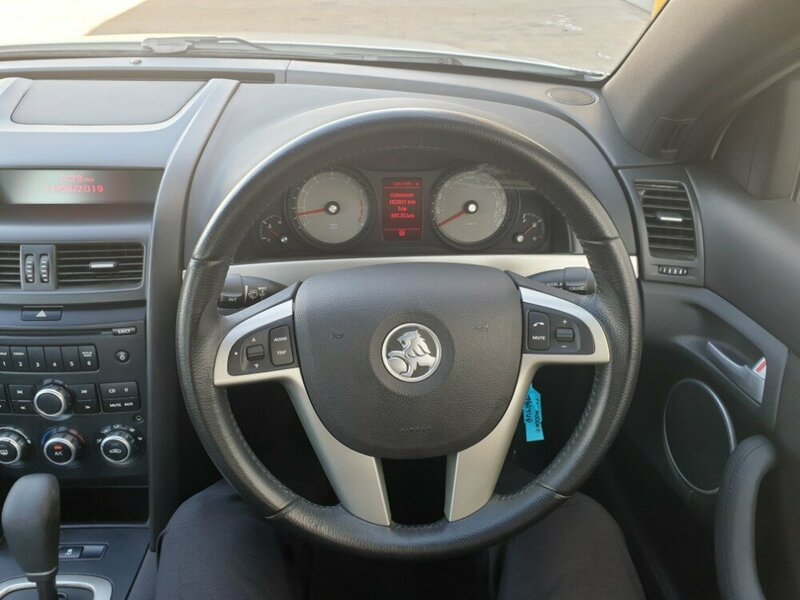 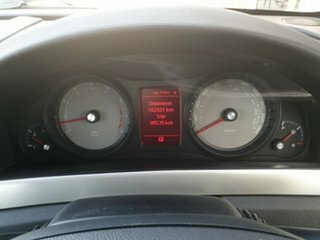 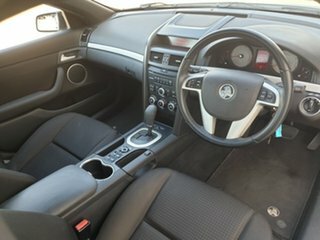 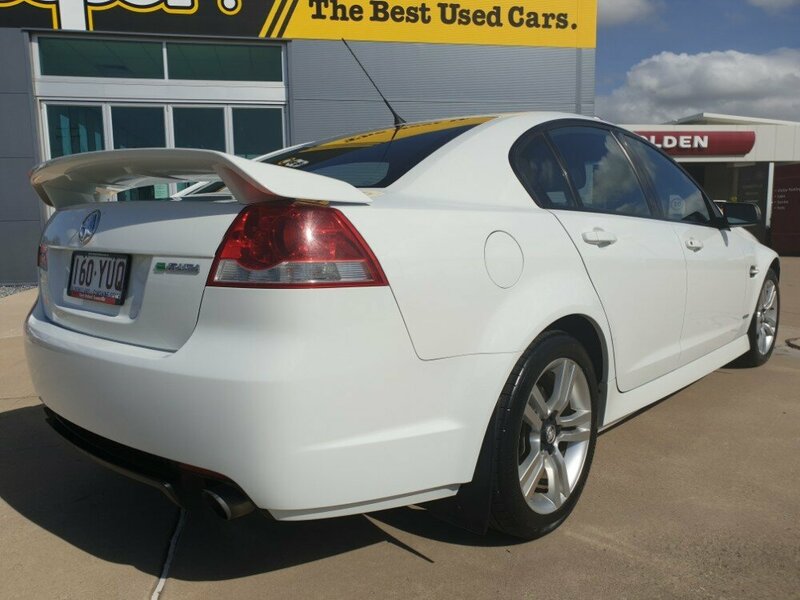 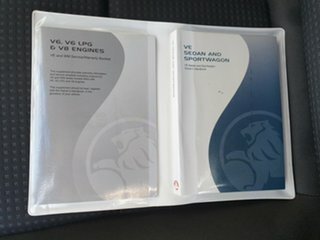 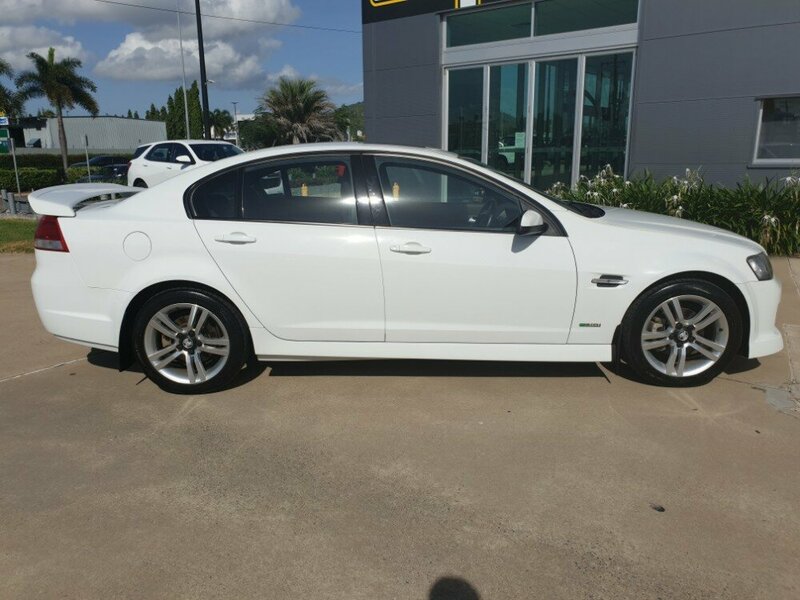 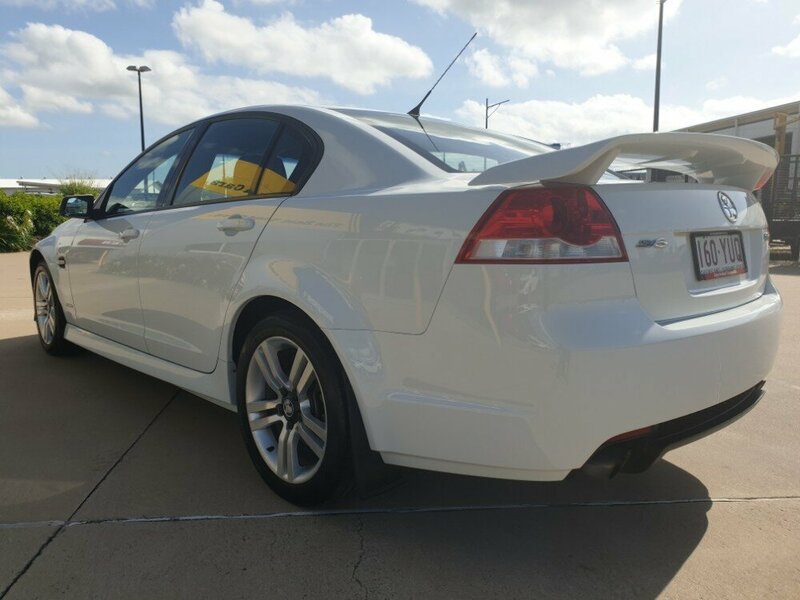 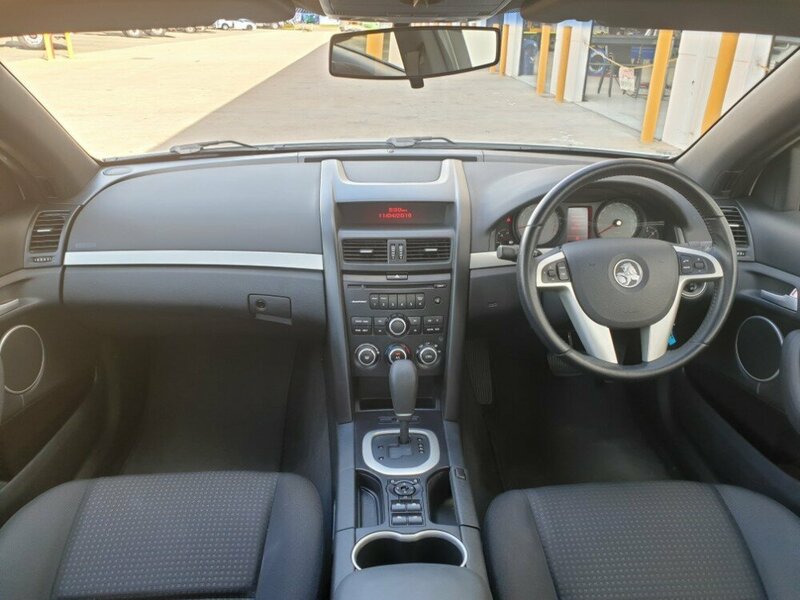 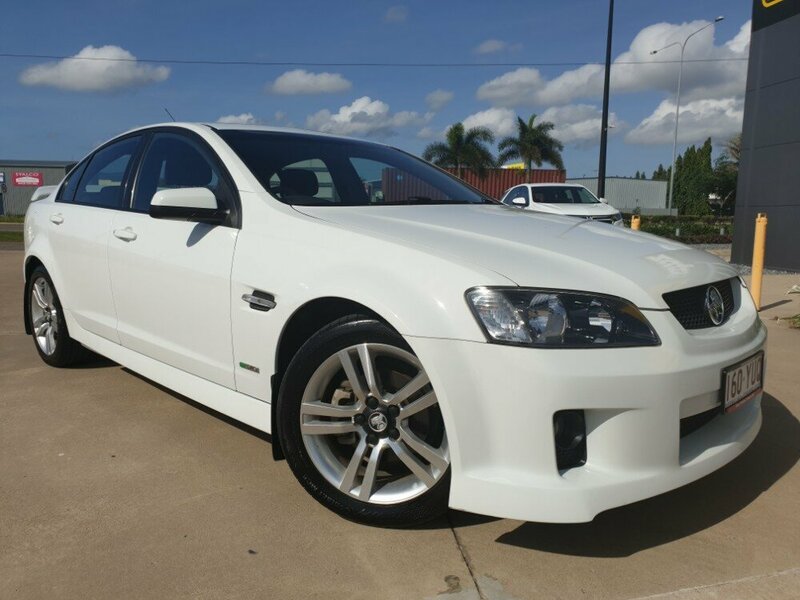 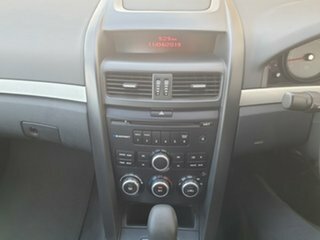 Check out this Holden VE Commodore SV6 in automatic. This would make a great first car. 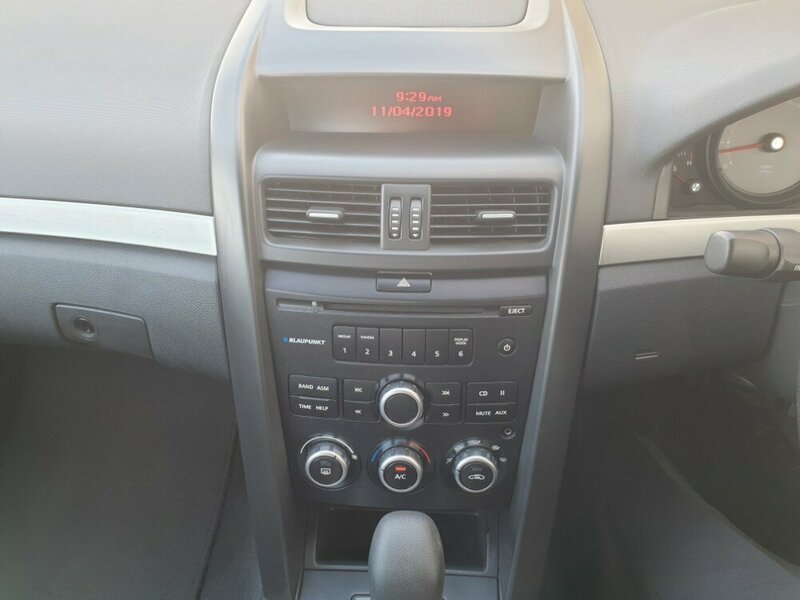 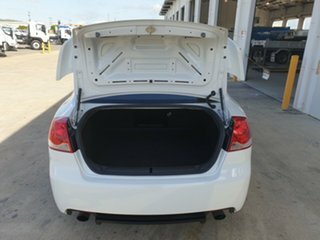 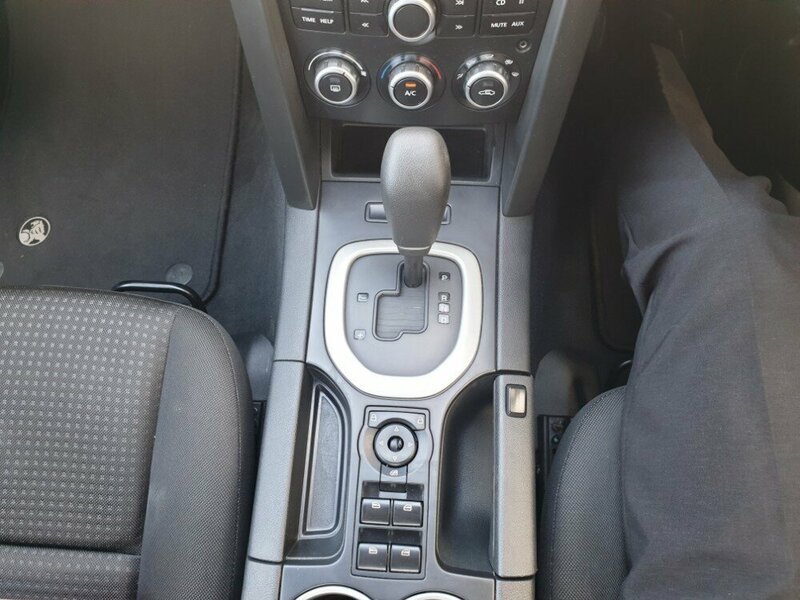 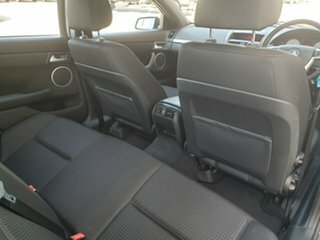 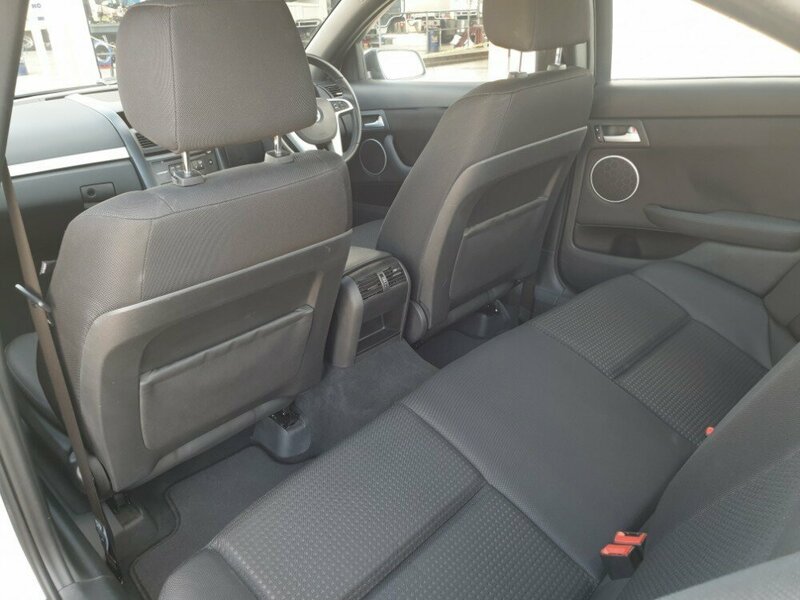 This sedan has a full service history, 2 keys, and quite a lot of features, such as a sunroof, bluetooth, AUX, Automatic headlights,aircon, cruise control, Floor mats, alloy wheels, power windows and mirrors, a CD Player, and many more. Don't miss out on this one!